Bayside Made In The USA is a company that prides itself on knowing color trends. Whatever the popular colors are for the season, you can be sure that Bayside will have them available in all of their shirts, headwear, and everything else they carry. 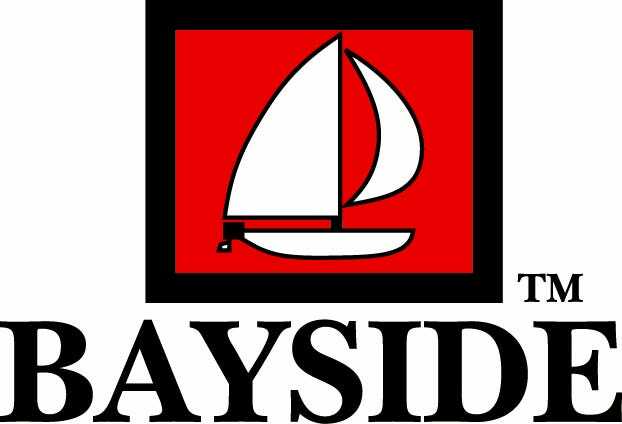 Bayside is also very proud to say that all of their products are made completely in the United States of America. All of their garments are knitted and finished with only the highest quality fabric. Bayside is committed to making every garment that comes from them consistently and exactly what the customer wants. If you are a proud American and want to buy your clothing from a company that is strictly American based, Bayside Made In The USA is for you!